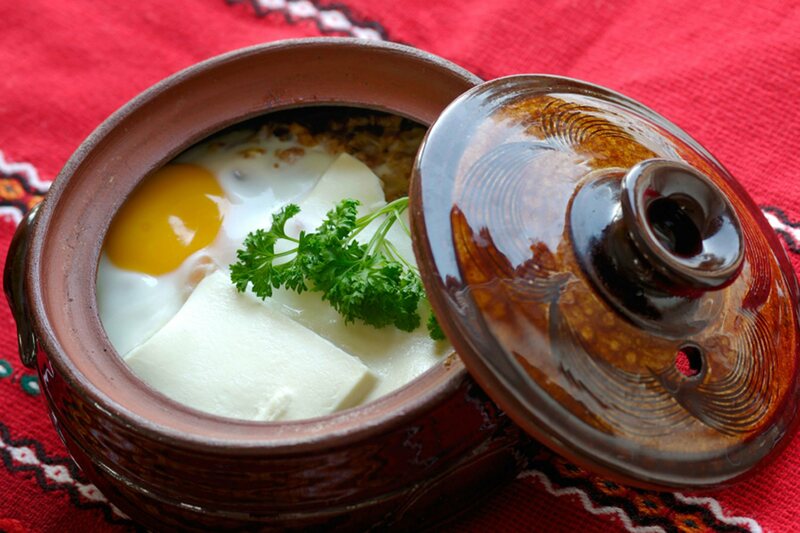 The most comprehensive online guide to Bulgarian food, recipes, restaurants, stores and more. Featuring an online store where you can buy the same great Bulgarian food and drinks that we write about. Easily find Bulgarian restaurants and stores around you. Try our worldwide Bulgarian food search. Simply enter your post code and find out what's around you. Welcome to the home of the unique taste of the delicious Bulgarian cuisine. 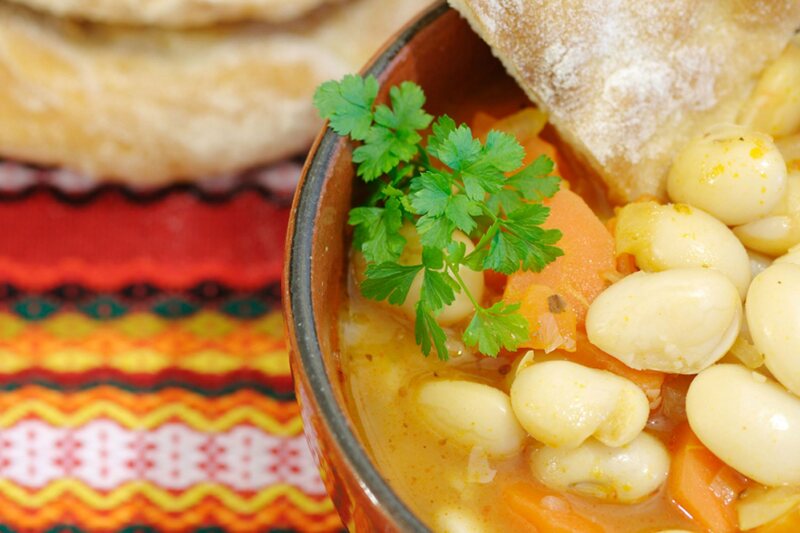 Find out the many distinctive features of Bulgarian cooking that contribute to its exception taste. Discover the wonders of Bulgarian cuisine through our unique selection of centuries-old, classic and modern recipes. Prepare Bulgarian meals at home, enjoy them at your local restaurant, or simply buy some from our online store. "If you are looking for quick and easy Bulgarian recipe, FindBGFood.com gives instructions for several popular dishes"
"What your favorite liquor says about you: Rakia — You are Bulgarian... Also, you can really party"
"Bulgarian cuisine — a hearty blend of European and central Asian — underscores the country's diversity"
Get a FREE Bulgarian cookbook with your online order! Valid on all orders placed on the US, European and Australian online stores. Bulgarian food is unique. 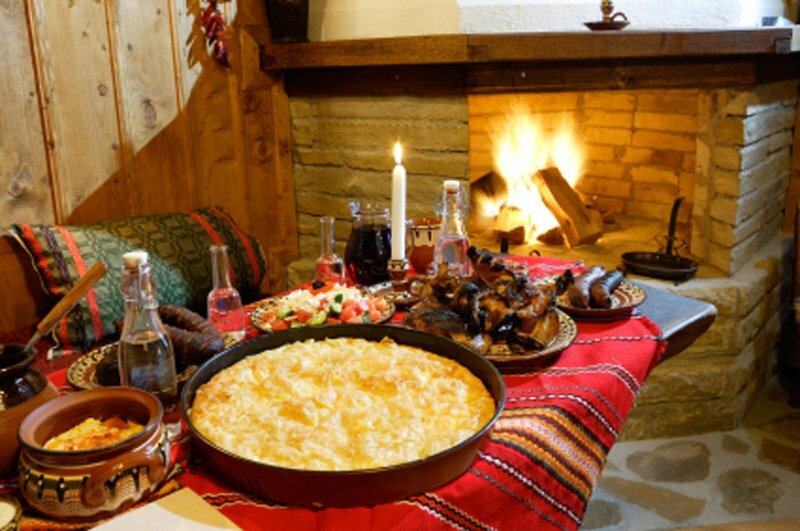 Gourmets all over the world have been attracted for ages by the culinary temptations that Bulgaria offers. Cooking traditions in Bulgaria are centuries old. They have been kept alive by passing the unique Bulgarian recipes from parents to children and grandchildren. These very same recipes are now available to you on the pages of this website. We, at Find BG Food, have gathered the most comprehensive collection of Bulgarian restaurants and stores IN THE WORLD. If you are looking for a restaurant where to enjoy a good Bulgarian meal or if you are searching for the closest Bulgarian grocery store or liquor store — then simply click the button below. You'll be loving our online stores! Our US online store can ship your order to any of the 50 US states. We use USPS, UPS and FedEx depending on your location to ensure your order gets to you as fast as possible. For orders to Canada — please contact us before you place your order to make sure we can ship your items. Our European online store can ship your order with 2nd day delivery to anywhere within continental Europe and 3rd day delivery to the UK. We use DPD to ensure your order is safely and quickly delivered to your doorsteps. The EU store can also send your order anywhere in the world in case you are located outside of Europe. Our Australian online store can ship your order anywhere in Australia and New Zealand. It usually takes 2 days for Australia and about 3-4 days to New Zealand. 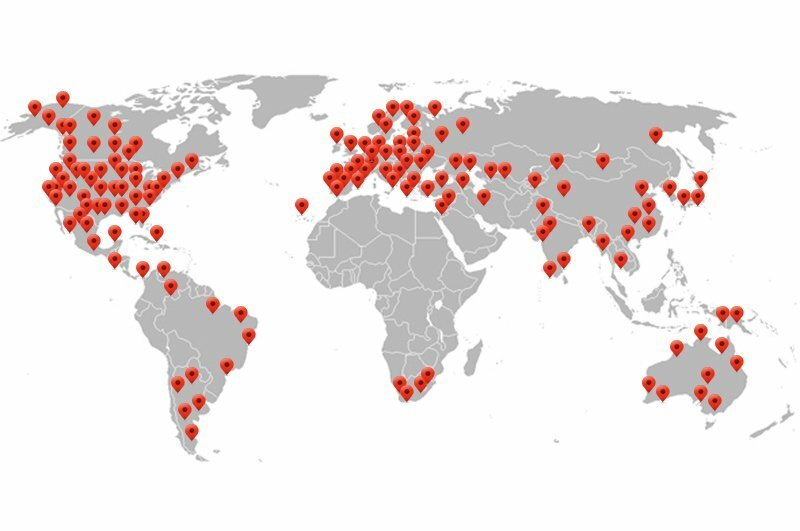 For orders from any other countries in the region — please contact us before you place your order to figure out the best way to ship your order. 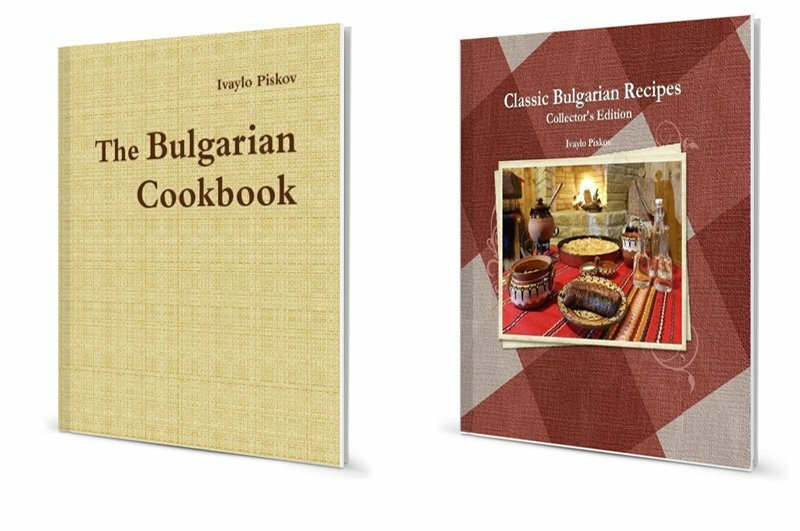 Check out our personal selection of Bulgarian cuisine books, including some of our very own cookbooks. Enjoy our recommendations and get a FREE gift. 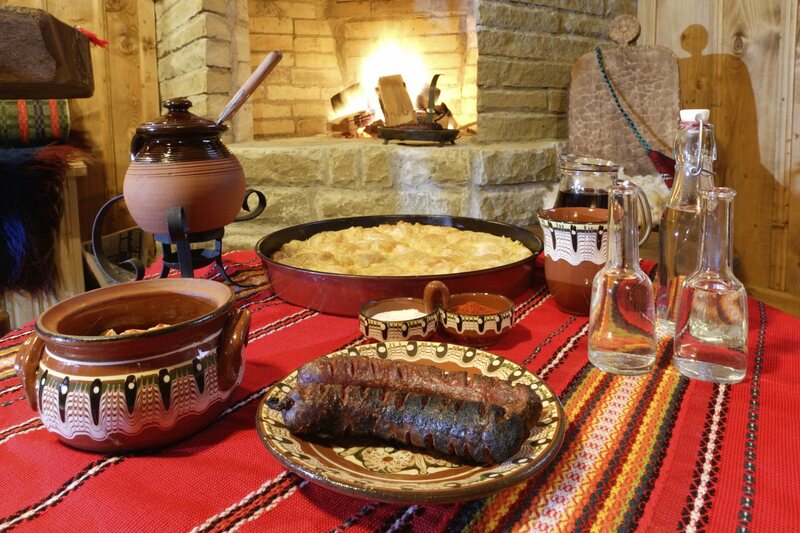 Some of the Bulgarian foods and drinks you can find here: tarator, shkembe, sarmi, kavarma, banitsa, lukanka, kebapche, lyutenitza, boza, moussaka, kyufte, Kyopoolu, bob chorba, snezhanka, stuffed peppers, ruska salad, meshana skara, kapama, gyuvetche, ayran, banitsa, boza, kavarma, kebapche, kyufte, lukanka, meshana skara, mekitsi, ljutenitsa, airan, banitsa, moussaka, sarmi, shkembe chorba, shopska salata, lyutenitza, musaka, pulneni chushki, tarator, yogurt, kyopoolu, Snezhanka, chushka byurek, potato salad, green salad, mish-mash, patatnik, kapama, imambayalda, vinen kebab, gyuveche, baked cabbage, shishche, baked apples, baklava, mekitzi, crème caramel, milk banitsa, saraliiska banitsa, spinach banitsa, banitza, bob chorba, supa topcheta, zeleva chorba, ruska salata, rakia, Bulgarian wine and Bulgarian beer. With 300k+ combined monthly visits of its network of websites and online stores, Find BG Food is possibly the most visited website about Bulgarian cuisine anywhere in the world. We feature a network of online stores that spans the US, Europe and Australia. Our online stores offer Bulgarian food, drinks, cookbooks and much more and are often the only place online where you purchase famous Bulgarian foods and drinks like banitsa, rakia, boza, etc. We also feature the unique Nameday Reminder Service, which sends out email reminders whenever there is a Bulgarian nameday. Copyright © Find BG Food LLC. All Rights Reserved.